SilverSingles is the home of serious dating for 50+ singles looking for love and companionship. It’s easy to use and boasts an intelligent matchmaking algorithm to deliver partner suggestions based on personality and interests. So, if you’re over 50 and ready to welcome love into your life today - sign up to SilverSingles, and start meeting like-minded singles in a safe and enjoyable environment. SilverSingles distinguishes itself from the competition with its detailed personality test that all registrants are required to take after signing up. This is a fairly elaborate process, which requires you to take your time and submit answers with as much detail as possible. The questions are specific and will include details like the preferred physical attributes of your future partner, your hobbies and passions, religion, and habits. After all the questions have been completed, you’ll enter your location and the distance you’re willing to travel to meet a potential partner. Afterwards, you will be asked to upload your photo and start building your dating profile. SilverSingles offers a page of detailed tips to help you get started and present yourself in your very best light. You will then be prompted to choose which membership option you want to select—free, or one of the premium paid options. With the help of psychologists and relationship experts, SilverSingles has created a dynamic personality questionnaire based on the Five Factor Model theory, which analyzes the key elements of people’s personalities, preferences, and lifestyle in detail. This allows the site’s algorithm to assess compatibility, and match members accordingly with the best potential suitors. So, while the process can be lengthy, the in-depth nature is what helps the dating platform to send you fabulously accurate matches. You can also view your test results in detail on the “Personality” tab on your profile, where each trait is explained. Every member will receive 3-7 daily matches that suit their personality, desires, and location parameters. SilverSingles doesn’t allow manual searches, in the interest of showing users only highly compatible matches based on shared interests and hobbies. Additional matches can be found using the “have you met?” swipe feature, which displays one profile at a time that you must either accept or reject before you can see the next one. Once a profile has been swiped past, it is removed from your potential match base and will not reappear. Similarities between members’ profiles are highlighted with a heart to make it easy to find shared interests and values. This also makes the detailed profiles easier to skim, without having to trawl through the small print of each potential match. SilverSingles members can ‘like’ specific sections of other users’ profiles, rather than just posting a general ‘like’ for the whole page, which is an unique feature. SilverSingles offers an instant messenger service that allows you to stay connected with as many contacts as you like - whether it’s simply for companionship or romance. You can see who’s online, chat, share photos, “favorite” certain users, and arrange dates easily and conveniently. Online chat rooms allow you to connect with multiple singles and enjoy shared conversations on any topic. You can send “smiles” to profiles you like, which is also how you’ll get notified if someone is keen to get to know you better. In addition, there’s a feature that allows you to see all of the people who have viewed your profile. With premium membership, you’ll also have access to an online dating diary. SilverSingles has a user-friendly dating app available for both iOS and Android, which makes the experience more convenient for anyone wanting to meet and chat on the go. However, the app is completely optional, and there’s no need to join a third party social site to use it either, which makes this dating platform accessible to those who aren’t tech savvy. SilverSingles has automatic filters in place that prevent messages from being sent if they contain offensive or harmful content. All the data entered by users during registration or login is SSL-encrypted (Secure Socket Layer), which is the most reputable and reliable encryption technology available, and a Fraud Detection System further makes sure members feel safe online. None of the information supplied by members is accessible for viewing by a third party. Users can’t copy or download any of the pictures posted on SilverSingles, and every profile entry or photo is checked by the site’s security team before being posted online. Members can also report abuse or delete matches. You’re advised to read through the site’s guidelines for safe internet dating practices. There is a free trial available, but with limited options. Only members with paid subscriptions can send messages or view images on profiles. You can cancel your subscription, or turn off automatic renewals at any time. Should problems arise, SilverSingles has a designated page for customer support. You can search the site’s most frequently asked questions, or post a question online through the website’s contact form. A fax number is also provided should members wish to contact SilverSingles via an alternative method. The customer care service team operates Monday-Friday, 9am-6pm (GMT+1). 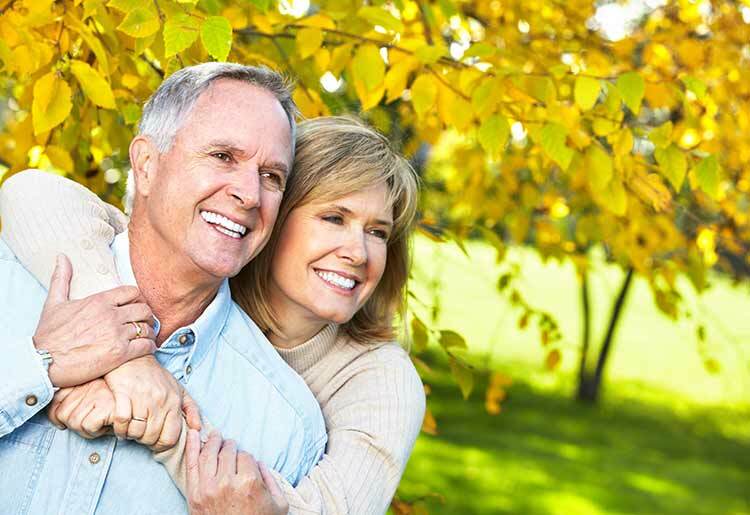 If you’re over 50 and looking for lasting companionship, SilverSingles could be the right dating site for you. It’s a unique platform that promises meticulous matchmaking through a personality test, and helps you discover more about who you are and who you’re ultimately searching for. Whether your looking to find your first love or it’s your second time around, SilverSingles can connect you with someone special.